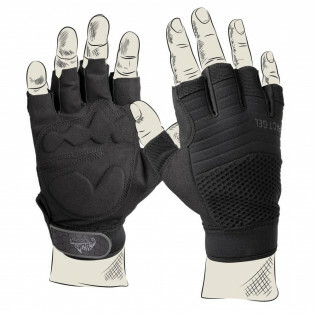 Vent UTL gloves® are a good choice when you need some extra palm protection and its hot outside. 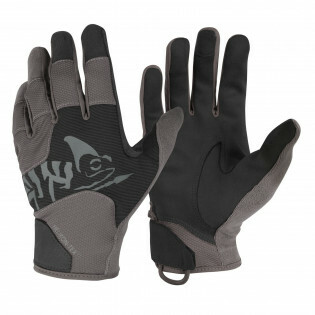 Mesh uppers provide excellent breathability, while palm and knuckles are protected by a layer of soft synthetic leather. 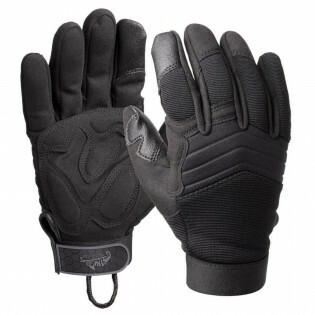 These gloves are good choice for biking, shooting or any other activity that require manual dexterity. 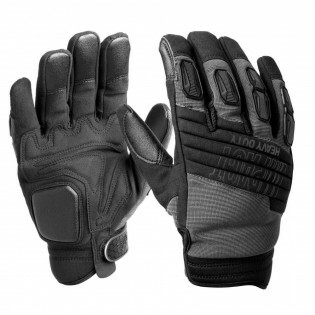 We have developed a line of lightweight gloves for daily tactical and sporting use. 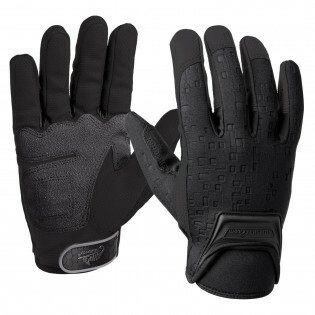 There are models reinforced models for impact protection or half finger versions for greater dexterity. 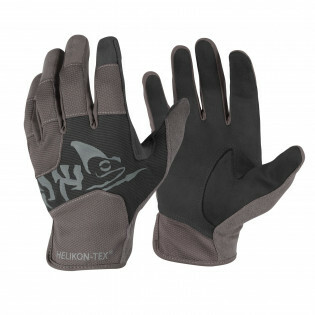 Your hands gonna be grateful to you if you buy them a pair.